There are a lot of subcompact SUVs on the market, but in reality, very few are actually able to meet the needs of SUV buyers. Sure they’re more affordable and easier to drive in the city because of their compact dimensions, but that doesn’t really matter much if there isn’t a lot of interior space and versatility to go with it. That’s where the 2018 Nissan Qashqai differs from its competition. 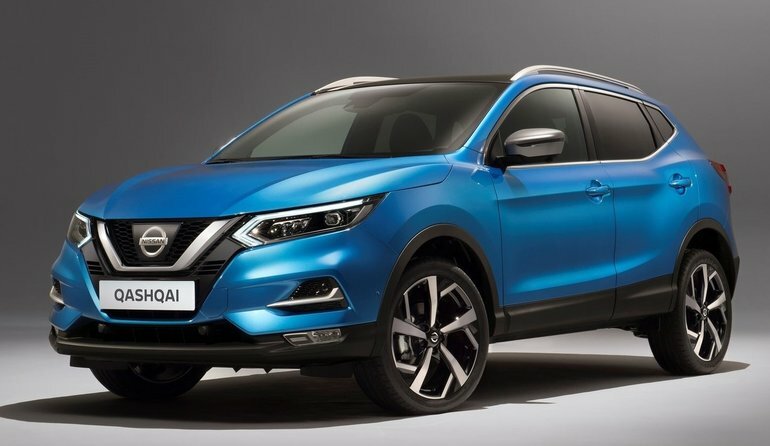 Yes, the new 2018 Qashqai is an entry-level sport utility vehicle in the Nissan lineup, but that doesn’t mean the Japanese automaker didn’t do everything it could to ensure that its new utility vehicle was actually useful to the modern family. With the 2018 Nissan Qashqai, you get a lot of space in the back for your passengers and luggage, and a lot of space up front as well. Yes, the Qashqai is small, but it can still meet the needs of your family. The 2018 Nissan Qashqai is powered by a 2.0-liter, four-cylinder engine that delivers 141 horsepower and 147 pound-feet of torque. This engine can be paired with a six-speed manual transmission, or you can opt for a continuously variable automatic gearbox. The latter is not only smooth in both city and highway driving situations, it’s also remarkably fuel-efficient with an average of just 8.8 litres per 100 kilometres in the city, and 7.3 litres per 100 kilometres on the highway. That’s not bad for a sport utility vehicle that offers more than 600 litres of cargo space. 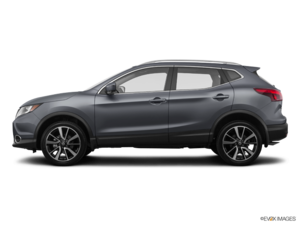 Starting at less than $20,000, the 2018 Nissan Qashqai is also packed with a lot of technology and features, and with three versions to choose from, you’re sure to find the right 2018 Nissan Qashqai for you. To learn more about the 2018 Nissan Qashqai, contact us today at Half-Way Nissan!